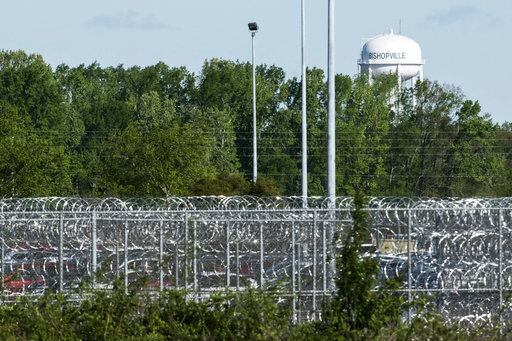 COLUMBIA, S.C. (AP) — An hourslong bloody prison riot left seven inmates dead and 17 others seriously injured Monday before authorities regained control at the maximum-security facility with a history of violence. Most of the dead were stabbed or slashed with homemade knives during more than seven hours of chaos, while others were beaten, officials told The Associated Press. 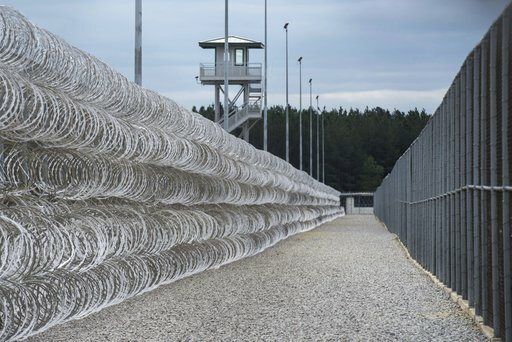 Authorities said all the dead were killed by their fellow prisoners. "How else are you going to die in prison? They don't have guns," Logan told The Associated Press by phone as he went to a Florence hospital to finish identifying the dead. Autopsies should confirm their causes of death, and their names won't be released until their families are notified, Lee County Coroner Larry Logan said. 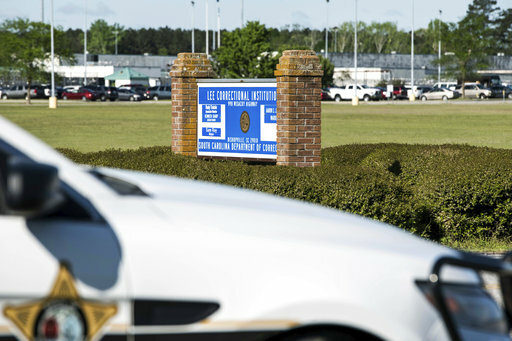 The South Carolina Department of Corrections tweeted that the deaths happened in multiple inmate-on-inmate fights in three housing units. It was unclear what sparked the violence, which began at around 7: 15 p.m. Sunday. 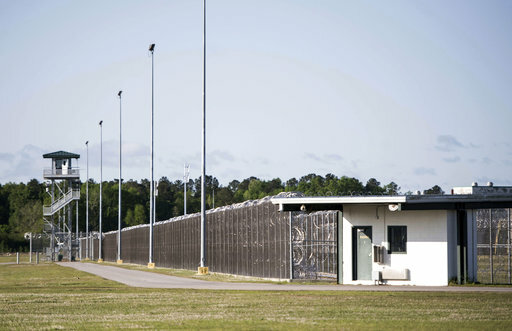 The maximum-security facility in Bishopville is at near full capacity, housing about 1,500 inmates, some of South Carolina's most violent and longest-serving offenders. Two officers were stabbed there in a 2015 fight.